Hideo Kojima was all over the world recently, visiting brother game studios. This isn’t only a visit though. During each visit, the studios were able to see Death Stranding in action and see what it’s all about. Feedback so far has been incredible. Cory Barlog from Sony Santa Monica was amazed, Guerilla studios too. Lately, Remedy Entertainment has seen the game’s playable version and they went as far as to say that it will “dare to push boundaries”. 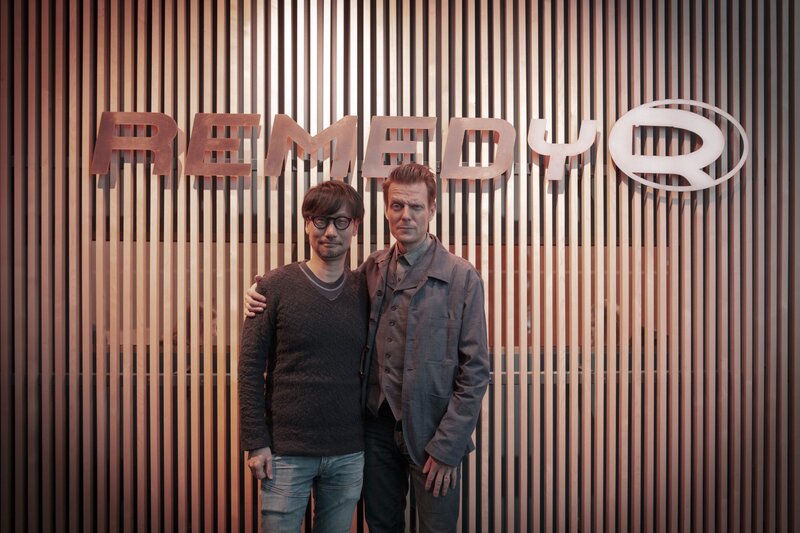 Earlier this month, Hideo Kojima has visited Remedy Studios at Helsinki. Remedy is the developer behind incredibly succesful titles like Alan Wake, Max Payne and Quantum Break. Now, they are working on Control, a promising third person shooter to release this year. What does it have to do with Death Stranding though? 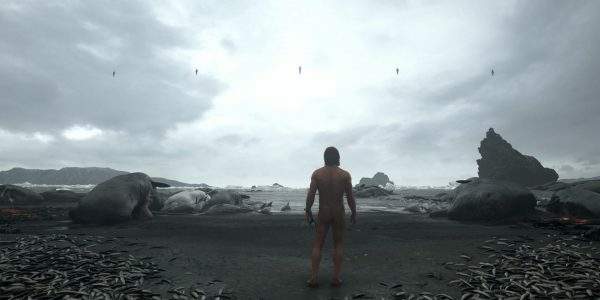 Death Stranding is still a mystery for all of us. However, the gaming community has been incredibly patient up to this point. Although the project itself is cryptic, fans all over the world can’t seem to get over it. In fact, Death Stranding is the number one game to anticipate for many of us. 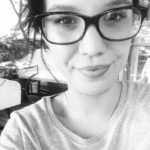 Let’s hope that news about the game’s release will see the light of day soon. Note that, when it does release, it will be available only on Playstation 4 as an exclusive title and there’s no indication of it making its way to Xbox One or PC.